Major landmarks in London include the Parliament Buildings, Buckingham Palace, London Eye, Piccadilly Circus and St. Paul's Cathedral. Top tourist attractions in London England include the Albert Memorial, Globe Theatre, Harrods, Royal Exchange and Speaker's Corner. 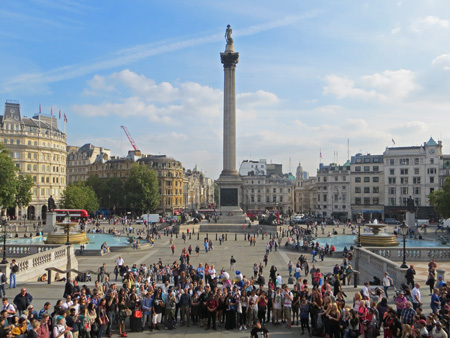 London's most popular museums are the British Museum, Tate Modern, National Gallery and the Science Museum. Popular parks in London England include Hyde Park, Kensington Gardens, Regent's Park, Green Park and St. James Park. Practical information regarding London's five main airports, railway stations, tube system and the public transit system. London England is huge. Visitors should familiarize themselves with the central districts of London and focus on one district per day.